Travik Chemicals | Expertise encompasses everything from basic washing up liquids to specialist cleaners for the motor trade to shampoos for horses! 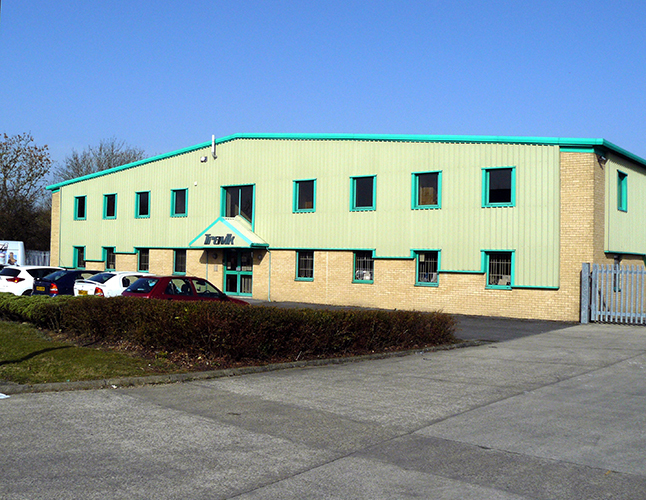 Travik Chemicals (UK) Ltd are virtually unique in the breadth of products and knowledge they currently possess. We are active in the Automotive, Janitorial, Catering, Industrial, Marine, Agricultural, Equine, Pet care and Household sectors. However what really sets us apart from other companies is our flexibility in manufacturing. With the equipment and facilities to produce thousands of bottles an hour for large-scale customers we are able to deal with the largest of orders with minimum lead times. Conversely we are also able to manufacture and package astonishingly low volumes of product for smaller-scale customers. Producing bespoke products in limited runs rapidly and reliably. With a vast range of off-the-shelf products ready to be labelled for our customers we can offer rapid order fulfilment with no minimum order requirements. So if you are looking to launch a range of own-branded products or just need a product to tackle a difficult clean-up, give us a call or drop us an email, we’ll be happy to discuss your requirements, be they large or small. Originally founded As Travik Chemicals Ltd in 1974 and based in Newton Aycliffe, County Durham since 1985, Travik chemicals originally specialised in the development, manufacture and distribution of high-performance cleaning products for the Rail and Hygiene industries. As the business grew that product knowledge and range grew to include the Automotive, Marine and Industrial sectors. More recently we also became involved in the development of products for use in the agricultural and livestock sectors. In November 2010 Travik Chemicals were wholly purchased by Aquajet Cleaning Equipment Ltd and an exciting new chapter was started in the business. Travik Chemicals (UK) Ltd now offers not only the experience and range of chemical products but we can now also offer the equipment and expertise for using these in a multitude of environments. Travik Chemicals (UK) Ltd has been developing and producing automotive cleaning and care products since it’s inception in 1974. Utilising modern advances in raw material technology and working with customers directly to produce a range of products that give tremendous performance and economy. Below is a list of popular products, however our portfolio of formulations numbers in the thousands so if you can’t find what you need, get in touch and we can work with you to offer the best solution. A bedrock of our companies range, janitorial and catering products. Developed with customers, each product is of the highest quality with proven performance in real-world use. We are also able to tailor products to specific applications so if you have a requirement not covered below please contact us. The broad requirements of industry for high performance cleaning and maintenance products requires a range of powerful and versatile products. With our many years of experience working in this field we are confident our products will meet your needs, a sample of our range is listed below however if you have an unusual task you are struggling to find a suitable product for we are able to offer many more formulations and work with you to produce a bespoke solution. A more recent addition to the Travik Chemicals (UK) Ltd portfolio, developed in conjunction with some of the largest manufacturers of marine coatings we are delighted to offer our range of premium yacht care products. As we manufacture and supply directly from as little as 5 litres to many thousands of litres, our products represent great value for money for both domestic and professional users. 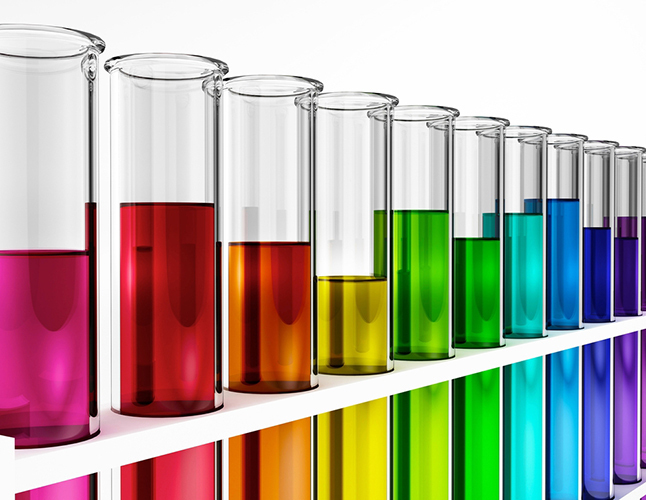 One of the first areas Travik Chemicals (UK) Ltd was founded on, offering a range of products developed in conjunction with British Rail and approved by their laboratories. Rail companies across the UK trust our products to give the required performance to keep their rolling stock spotless inside and out.